Driving human reason too far in the analysis of deep problems often leads to irresolvable inconsistencies and contradictions. In this 2002 J.F. 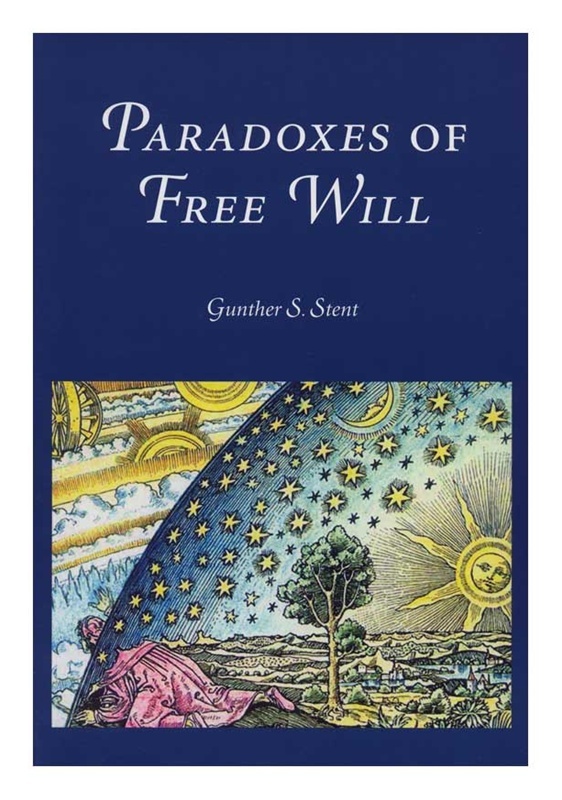 Lewis Award-winning monograph, Gunther Stent traces the origins and development of the paradoxes of free will in this well-crafted introduction to philosophical debates regarding freedom of will. 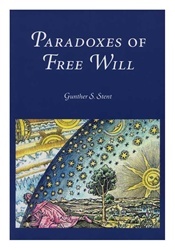 Free will poses one of the oldest and most vexatious philosophical problems, dating back to the beginnings of moral philosophy in ancient Greece. Pure theoretical reason implies that our actions are determined, while practical theoretical reason tells us that our will is free. Stent examines the arguments of moral responsibility versus determinism, from Socrates, Plato, and Aristotle to Immanuel Kant, Niels Bohr, and Max Planck.